Fans of historical fiction, get ready to jump up and down, shouting with glee, because Gortner has given us a fascinating account of one of history’s strongest women. 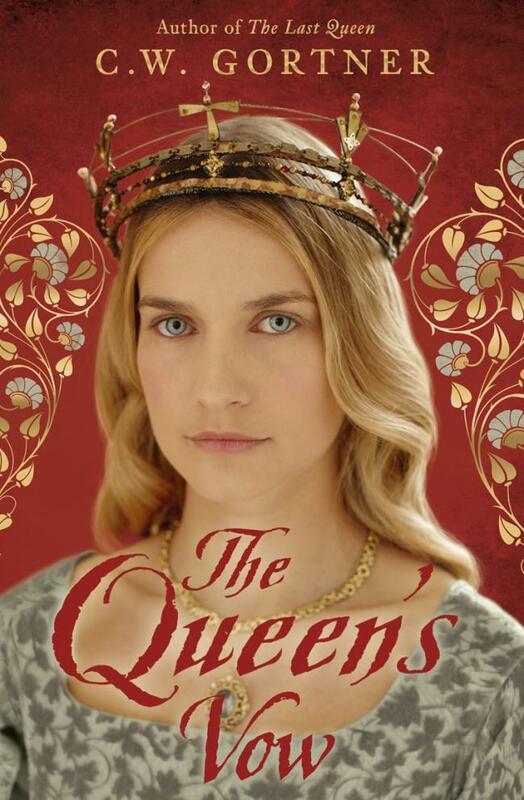 In a world where women are largely marginalised and married off to advantage, while the politics are all left to the menfolk, Isabella bucked the trend by choosing her own husband and deciding to rule her country in her own right. Isabella of Castile is quite possibly one of the most controversial female figures in history, ordering the conversion or exile of Muslims and Jews in Spain, and causing widespread destruction throughout her Reconquista, but she and her husband, Ferdinand II of Aragon, are also credited with creating stability and the unification of Spain, and Gortner’s novel portrays a very real and sympathetic character who faces not only the difficulties of ruling fairly, but also of doing so as a woman in what was still very much a man’s world. Gortner has woven an exquisite tale, fraught with peril, where a woman who dares to go up against men (and beats them at their own game), is beset on all sides by traitors and untrustworthy advisors who would take control of her country for themselves. There is real edge-of-the-seat stuff here, and even if you are already familiar with this period of history and the major players in it, readers will be biting their nails in excited anticipation. If you’re looking for a dramatic tale of politics, expertly interwoven with one of romance, then this is the novel you have been waiting for. The writing flows so beautifully you could almost believe you’re seeing it first hand and will be almost completely immersed in a world of deception, deceit, danger, love, passion, power and politics. See my interview with CW Gortner HERE. This sounds excellent – I love reading about strong women in history. May I ask why you knocked it a star? It’s incredibly rare that I give any book 5 stars. If it gets 5/5 from me, then it has to be exceptionally exceptional. This was excellent, but not quite the 5/5. To get 5 stars, a book has to literally keep me up at night, unable to sleep because I’m too desperate to continue reading. I genuinely lose sleep when I read a 5/5 book!